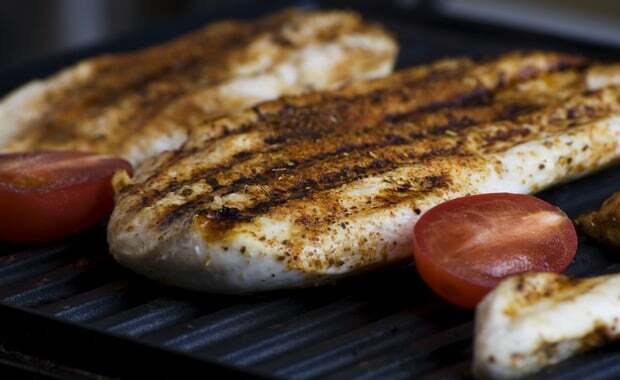 Cooking is a process that often becomes a great pastime for many people. Many cooking schools and chefs offer their services through the web. Therefore they need a nice-looking website to deliver their awesome content. 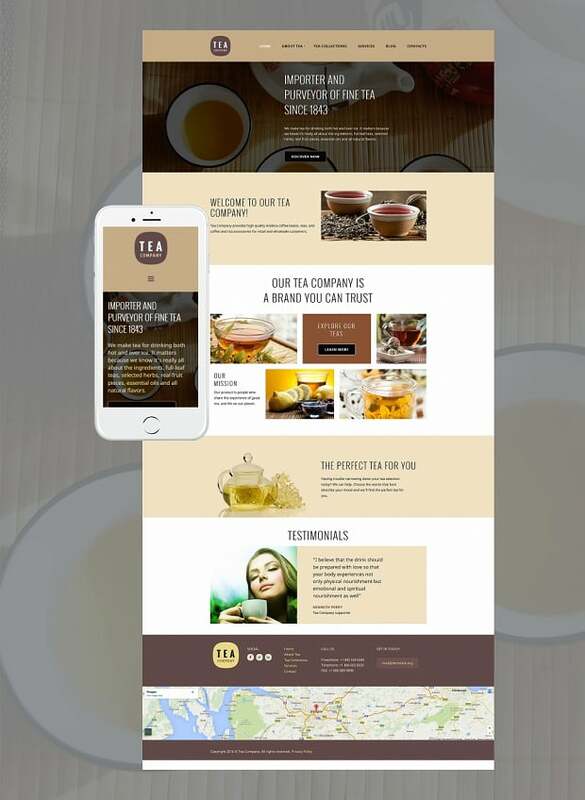 Because with content this much attractive by itself, using the website design that also beautiful will allow you to achieve a real synergy and really rock on the web. 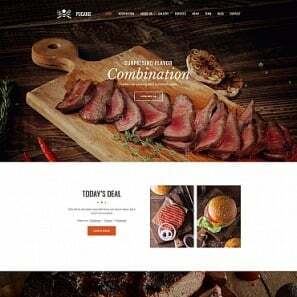 Cooking website templates are the perfect way for connecting cooking aficionados and share a new experience. 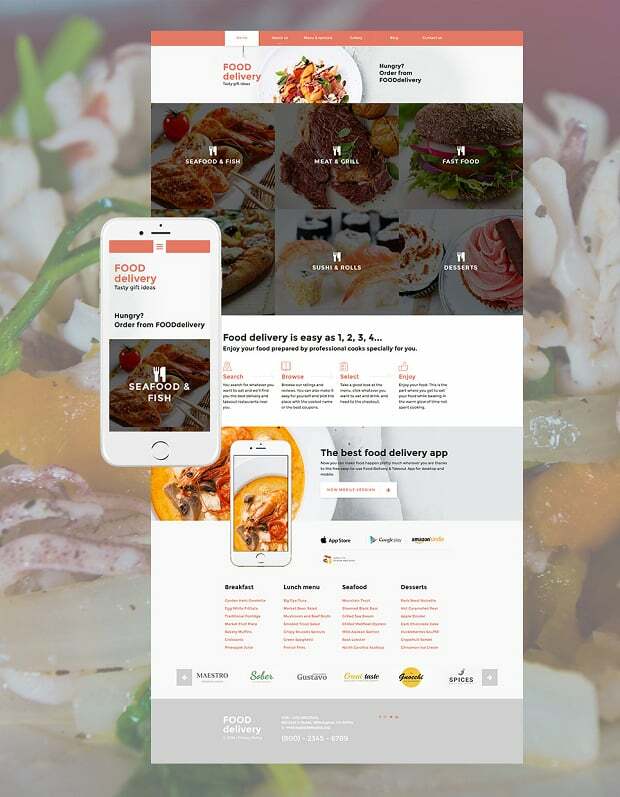 MotoCMS provides plenty of food website templates for cooking sites with a user-friendly website builder that anyone can use to customize own web project according to personal needs. 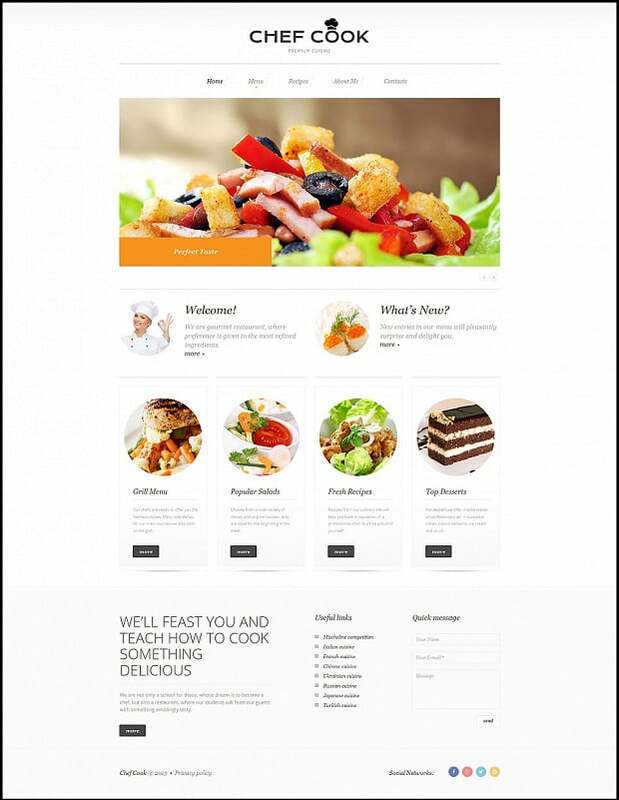 Learn how to make a cooking website in this article. Social plug-ins and contact form. Colors that are used in cooking blogs and websites are mostly pastel and remind of natural tones of grass, wood, and organic products. 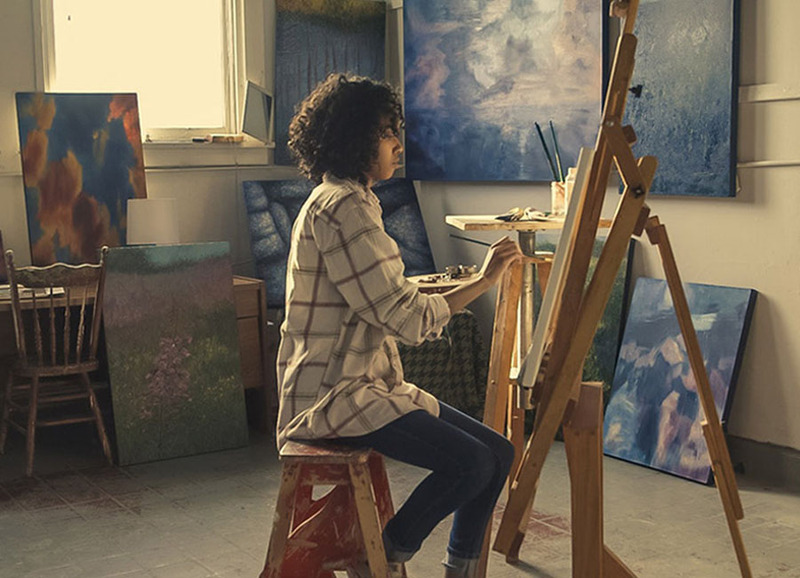 Beige, bone and café au lait are extremely popular shades that are used for backgrounds. They can be supported with various warm tones like brown and chocolate, or contrasted by brighter colors such as red, green and its sub-tones (light green, olive green, khaki etc.). Cool tones are less welcomed and used in typography. 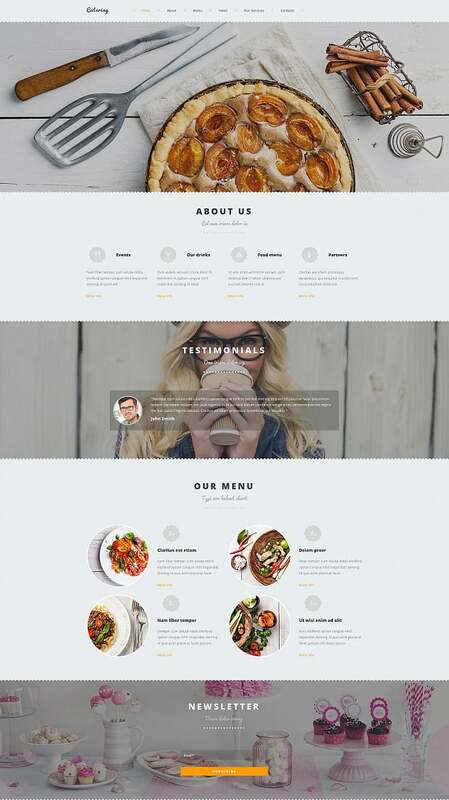 The website templates below are great for cooking blogs and culinary schools. 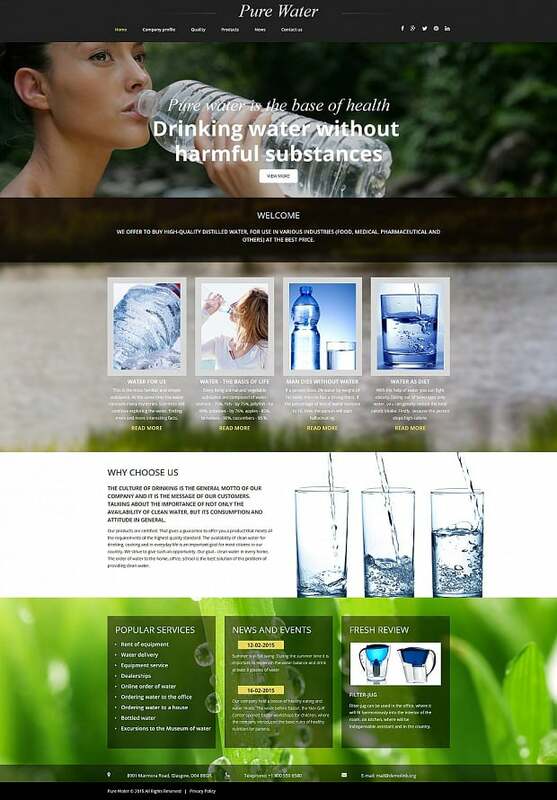 Warm beige background of the first template is accented with bright green design elements that emphasize the natural image of the site and attract visitors with its fresh and sunny layout. 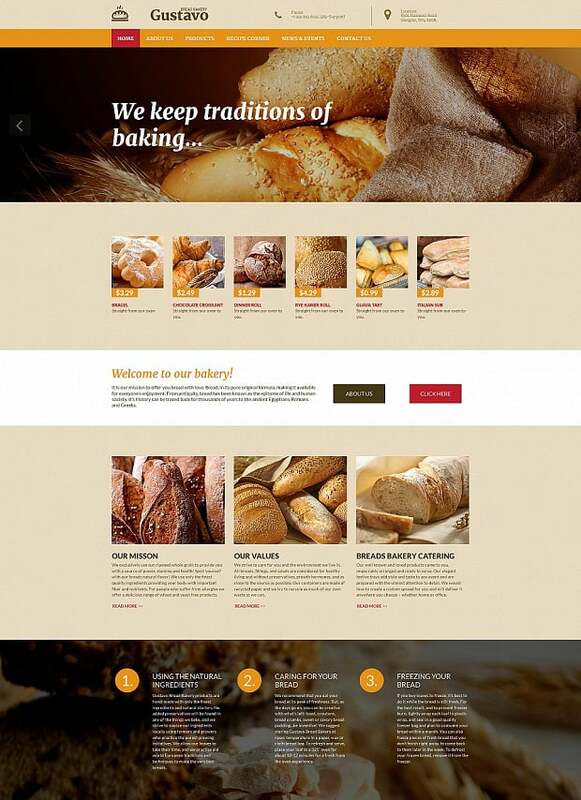 Bakery website template attracts customers with natural tones that highlight the website purpose. 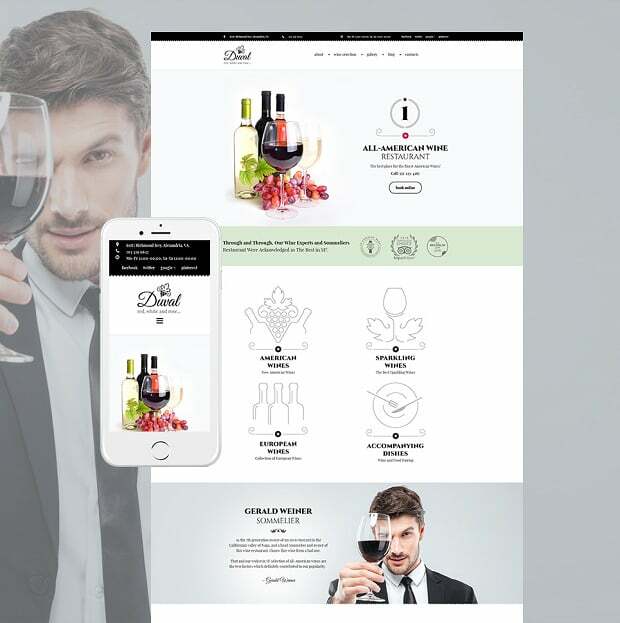 Alternatively, the web template below shows darker picture with a heavy use of grey, khaki and black that creates an image of elitism and elegance. As we mentioned earlier, photos and videos are key elements of cooking website content. 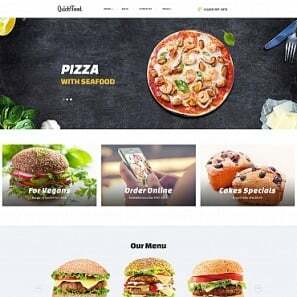 And because of that, large photos of beautifully served dishes that can be prepared at home are used everywhere in cooking web templates. 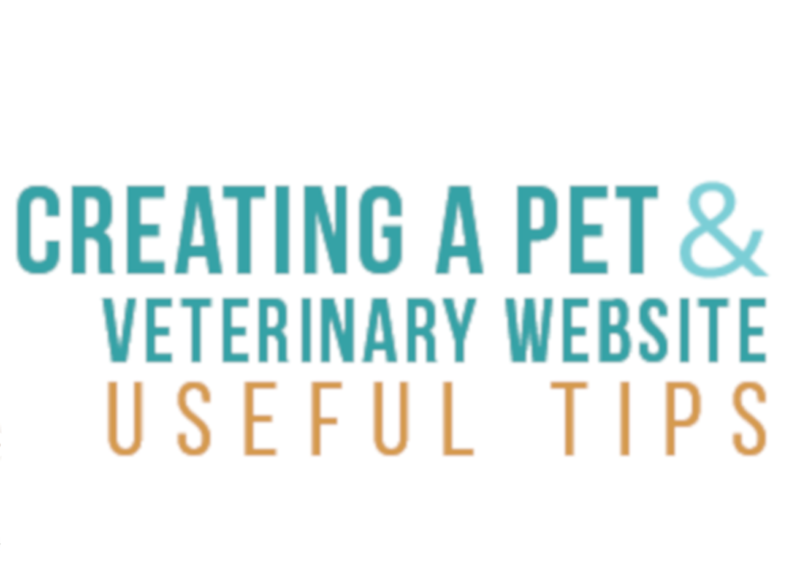 They can appear in the background or home page header, used as icons, and, of course, illustrate text with recipes. E.g. 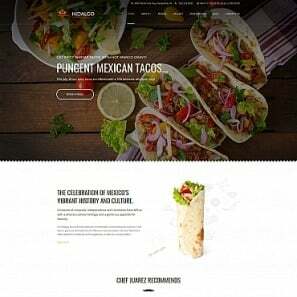 the following cooking web template offers a grid background that features multiple photos of yummy dishes that will make the mouth water. Videos are widely used to support text information such as recipes and cooking tutorials. 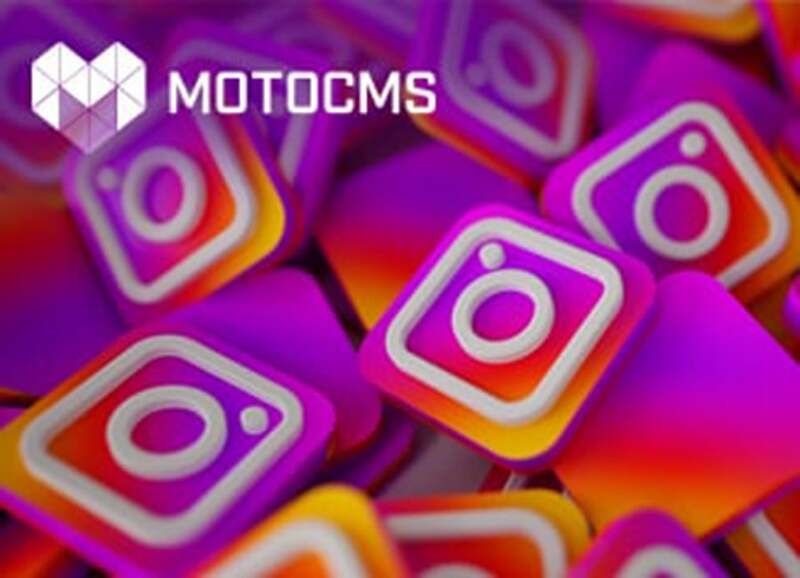 All Moto CMS templates allow adding videos to any page. The website template below features a “Fresh Video Recipe” block that can be filled with various recipes according to the chosen schedule. 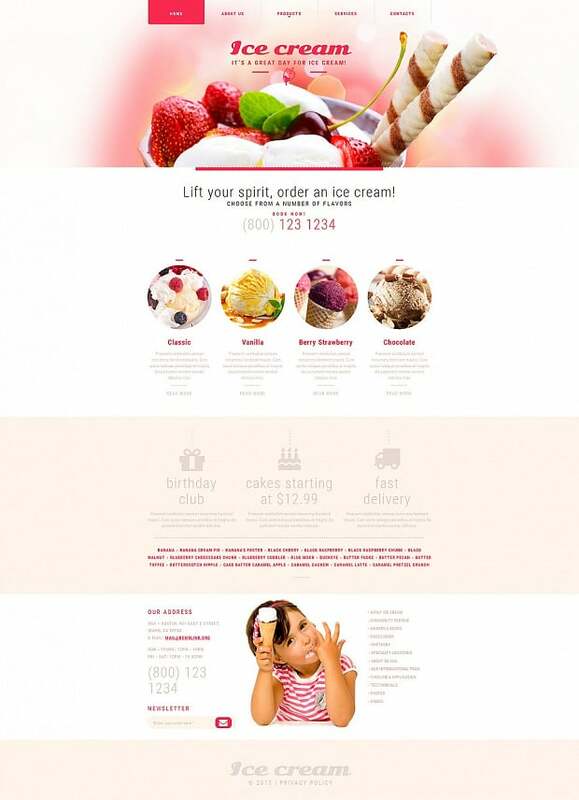 Cooking websites should have clear content structure. 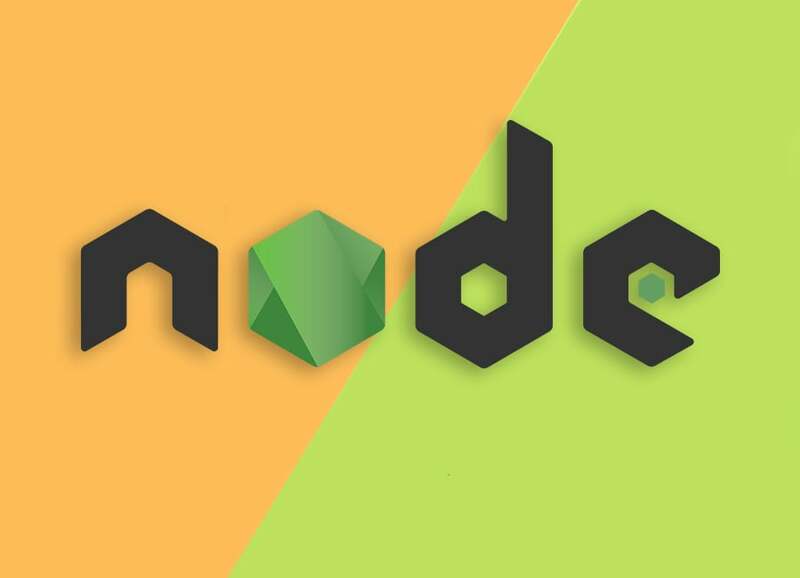 The navigation menu should offer easy and fast redirection to chosen elements. Various categories and subcategories, as well as drop-down menus, are welcomed as they help to find tutorials and recipes with a blink of an eye. 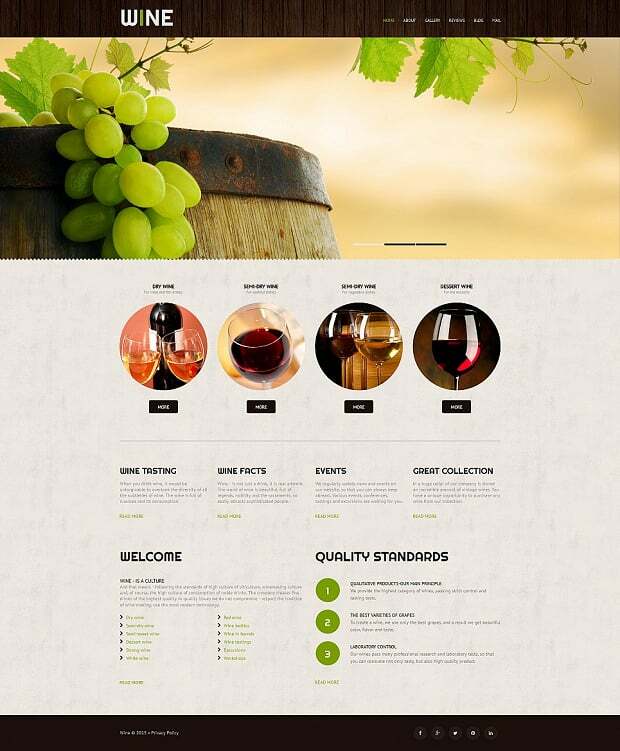 The next cooking school website template provides such functionality along with great design. 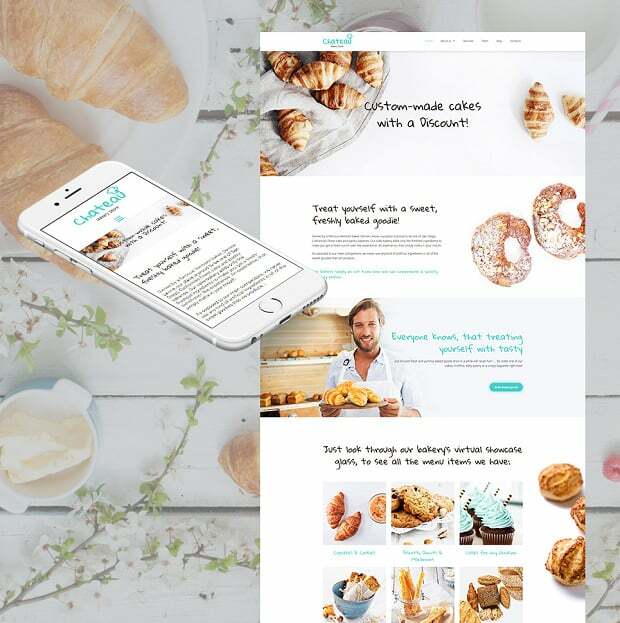 Feedback is also important for cooks and cooking schools, so adding the contact form and various social plug-ins to the website template will be a great idea. 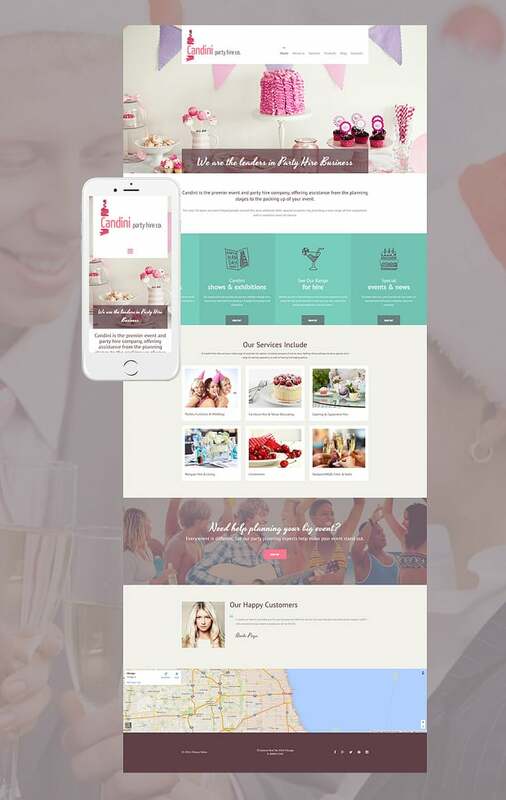 It allows your visitors sharing their ideas about recipes, products or cooking techniques. The sign-up form will be useful for visitors who want to get notifications about new recipes or events. 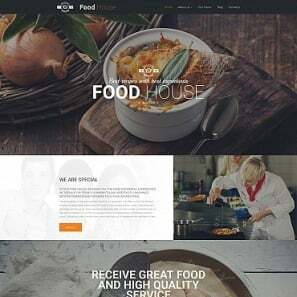 Here is more of beautiful and attractive cooking website templates you can find on Moto CMS website templates section.